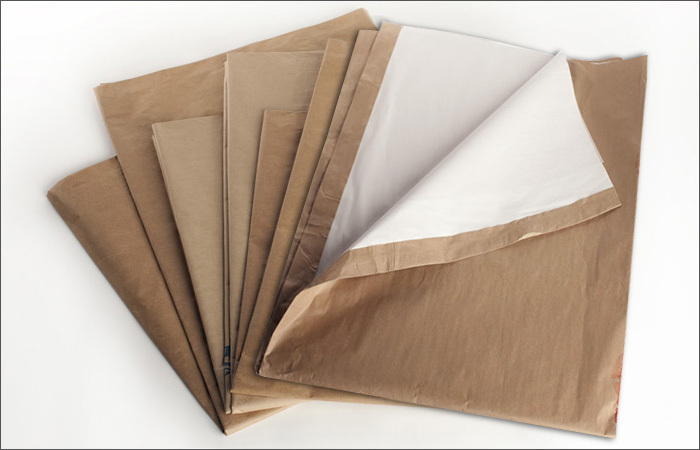 Our paper blankets are constructed of two 30# to 90# Kraft sheets and a variety of inner-plies including newsprint, toweling, bogus, tissue or non-woven papers. Blankets come in standard widths of 42″, 48″, 54″ and 60″ and can be cut to almost any length. In addition to our Van Pac, Pro-Wrap, Heavy Duty and International product lines, we produce customized blankets to meet our customers specific needs.